Police had been investigating following a Scottish government inquiry into complaints of sexual harassment, which he denies. He has been arrested and charged by Police Scotland and will appear in court later today. 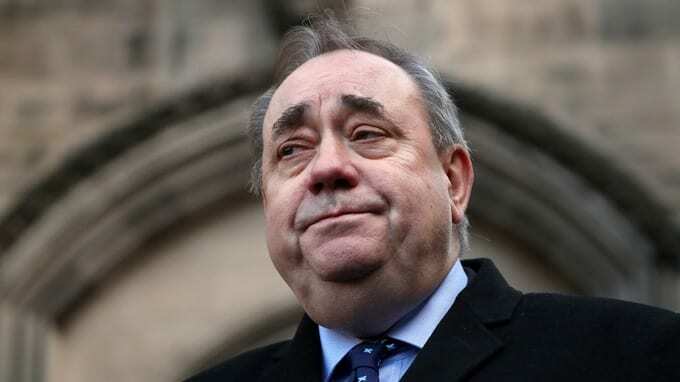 Simply, put the police will not have arrested and charged Mr Salmond unless they had enough evidence to do so. No further details of the 64-year-old’s charge have been released by the force.